Coming to stay at Oscar's is more than finding a place to sleep. Take a look at what we have to offer, and make your stay at Oscar's even more memorable. Twenty two beautifully appointed rooms welcome guests in to a relaxing ambience, with private en-suite bathrooms, luxurious king-size beds, complimentary internet and LCD televisions. All rooms have balcony access, to enjoy the scenery, the wildlife, and the fresh mountain air. Care for a chilled bottle of wine with a cheeseboard on arrival? Or a late Sunday checkout after lunch in the restaurant? Flowers, chocolates, picnic hamper by the river, a three course feast in our restaurant! What can we do to make your stay even more special? There is so much to see and do in Warburton and the rest of the Yarra Valley! We've partnered with the best operators in the valley to give you amazing deals on some special packages, to ensure that your stay with us won't be forgotten. We know that food is one of life's treasured delights. So we pride ourselves in giving you that delight every time you dine with us. Our regularly revised menu is complemented with a choice of quality local wines and beverages that will tantalise your palate and bring you back time and time again. Our wonderful Chef has accepted our challenge to create exceptional meals that are affordable and unexpected so far from the city. And that's what our customers compliment to us repeatedly. While our food is of a very high standard we price our meals so tourists and locals alike have access to the fine dining experience that is 'Oscars'. For special events or group bookings we craft a menu to suit the occasion and the budget. Oscars on the Yarra has been a preferred destination for small to medium size conferences for decades, combining the refreshing bushland setting beside the Yarra and our expansive grounds, with gracious accommodation, delightful meals, great Conference facilities and our commitment to make your event as successful as it can be. 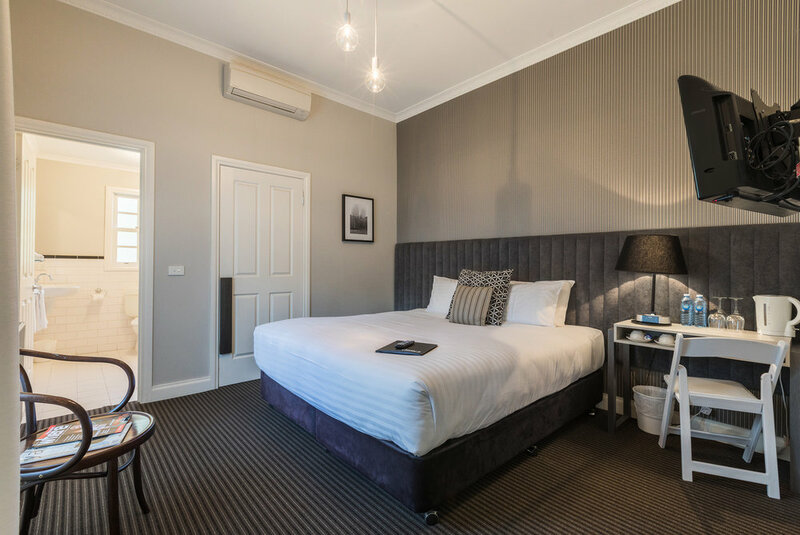 Talk to us about your needs and we'll do all we can to make your stay at Oscars on the Yarra a delightful, comfortable and memorable experience you will be keen to enjoy again and again. Stay in touch with us through the seasons, get information about local events and promotional codes for special deals. We respect your privacy. Details entered here remain entirely with Oscar’s, solely for the purpose of the newsletter.